Drivers visiting Ontario from another country usually find driving is a comfortable experience. Apart from the congestion of the big cities and built up urban areas, the province’s wide-open spaces and scenic vistas make drives pleasant and memorable. There are a few things to keep in mind regarding auto insurance. Under Ontario law, every car using the province’s roads must have insurance. The minimum mandatory policy includes $200,000 of liability coverage, but most car rental companies insure to $1 million. 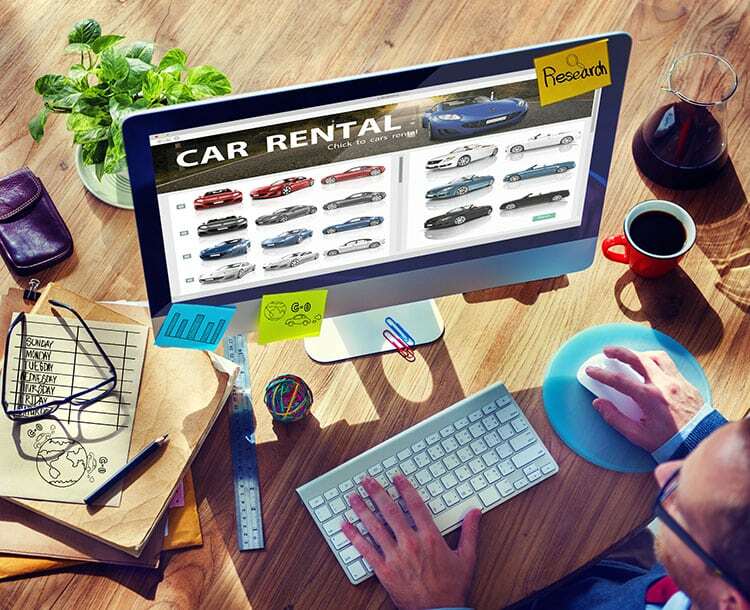 Any driver renting a car in Ontario has insurance coverage, even without purchasing any additional products from the rental agency. There are limits, however. A renting driver can be responsible for damage to the vehicle while it’s in their possession. Rental agencies offer collision damage waivers to save drivers this risk. The waiver can double the daily rate for the rental, though. Drivers from the U.S. may have rental car insurance coverage in their own personal auto insurance policy. If not there, some credit card programs extend collision coverage to rentals when paying with their card and renting from an approved agency. Most vehicles operating in Ontario from outside Canada originate in the U.S. Though auto insurance originates from state and provincial law, in practice, Canada and the U.S. are a common environment for insurance and automobile registration. Drivers from either country can drive freely in either country. There are some rare restrictions, so if there is any doubt, a driver should check with their personal insurer. Drivers bringing their cars into Canada from overseas face a number of bureaucratic hurdles to import their cars. Obtaining Ontario car insurance is necessary when registering ownership. A driver can check with their personal insurer to see if a car temporarily in Canada is covered. Ontario auto insurance comes in 6 month and one year terms. Since an international driver can only drive in Canada for 60 days on their originating license, even a 6 month insurance policy is a poor fit. The 60-day period for use of a driver’s license from another country is geared toward immigrants or others living in Canada for an extended period. In that 60 days, the driver can usually exchange their native driver’s license with the Ontario equivalent. Some countries have agreements in place with Canada, simplifying the process. Other countries require written confirmation of driving experience. Obtaining an Ontario driver’s license is a prerequisite for purchasing auto insurance. 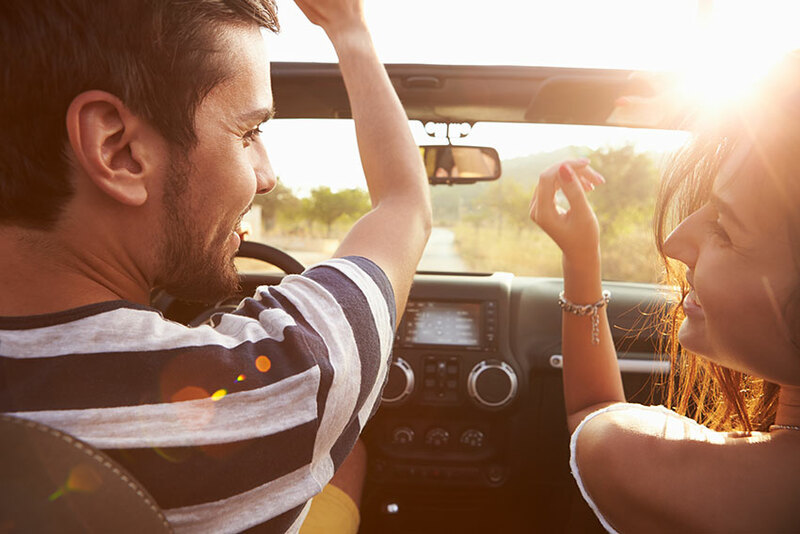 As a new Canadian, insurance companies may consider the driver to have no driving experience for auto insurance purposes. This may elevate insurance premiums drastically for about the first five years of coverage. A driver can obtain proof of insurance and driving records from their native country. An Ontario insurer may or may not take these documents into consideration, in accordance with their own company rules and procedures. Every Ontario insurance company has its own way to calculate car insurance premiums. The company you choose may have a big effect on the cost of your auto insurance. Use Ratelab’s car insurance calculator to source the most affordable quotes from over 50 Ontario insurers. Enter your postal code above to start the free, no obligation process.